Before you get your first pair of hearing aids, you might expect a world of difference right away. Before you get your first pair of hearing aids, you might expect a world of difference right away. However, your hearing won’t be fully restored overnight. The most critical part of acclimating yourself to your new hearing aids is staying upbeat, but reasonable. Let’s look at how to make this happen. Do You Have Digital Hearing Aids? There’s more to your hearing than just how loud a sound is. 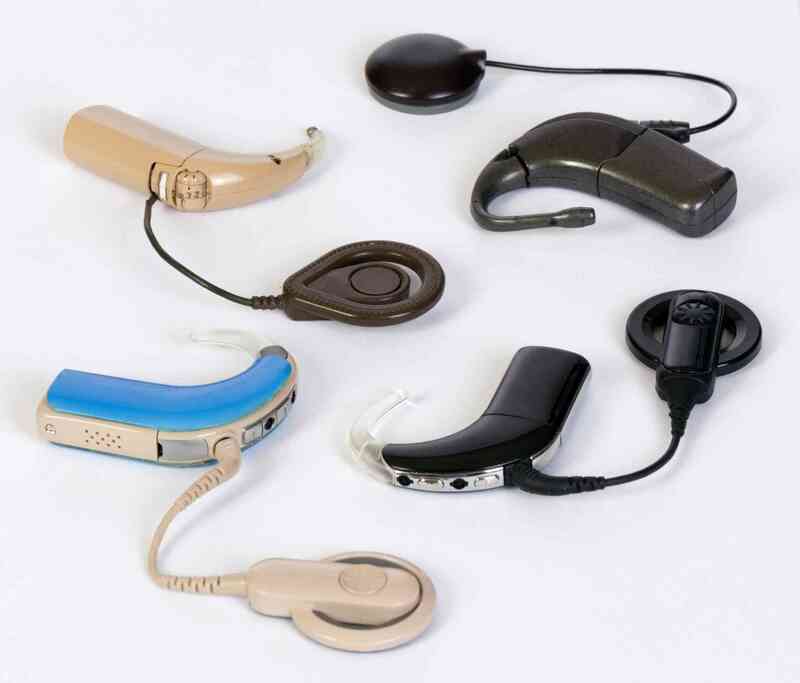 Today’s advanced hearing aids use a technology known as digital signal processing. This technique is the reason that digital hearing aids have their name. With these aids turned on, their users can tell the difference between someone speaking and ambient noise in the background. The excess noise is reduced so the listener can better focus on what words they are hearing. As impressive as these hearing aids are, they can only do so much. While it’s true that background noise can be distracting while you are trying to hold a conversation, watch TV, or focus on getting some work done, total elimination of this noise isn’t as blissful as it sounds. You’ll still need to be aware of the environment around you after – where it’s the oven timer going off, or your phone has started ringing. As frustrating as it is, adjusting to your hearing aids will take time and patience. 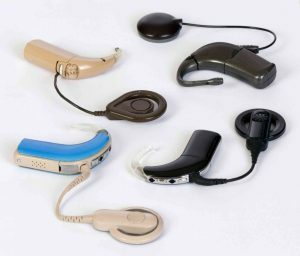 So will the process of relearning to hear once you have been provided assistive devices. While you might think you’ll readjust more quickly but wearing your hearing aids all the time, this is inadvisable. Try wearing your aids for only a few hours each during the first few weeks you have them. Slowly, your ears will grow used to them. Take some more time to practice identifying your favorite songs or the voices of your loved ones, too. Receiving initial treatment is for the best. Your hearing aids are incredible pieces of technology, but they can only do so much. Any preventative therapies you can get will help alleviate some of the hearing loss. At least for the time being, it will prevent the condition from worsening. It can also slow the effects hearing loss has on your state of mind and cognition. The most important takeaway, however, is not to put off getting hearing aids. By waiting, you increase the chances of even mild hearing loss becoming much worse. This entry was posted on Friday, January 19th, 2018 at 9:48 am. Both comments and pings are currently closed.